The brain may compensate for damage caused by beta-amyloid protein, a hallmark of Alzheimer’s disease, by activating additional brain cells. 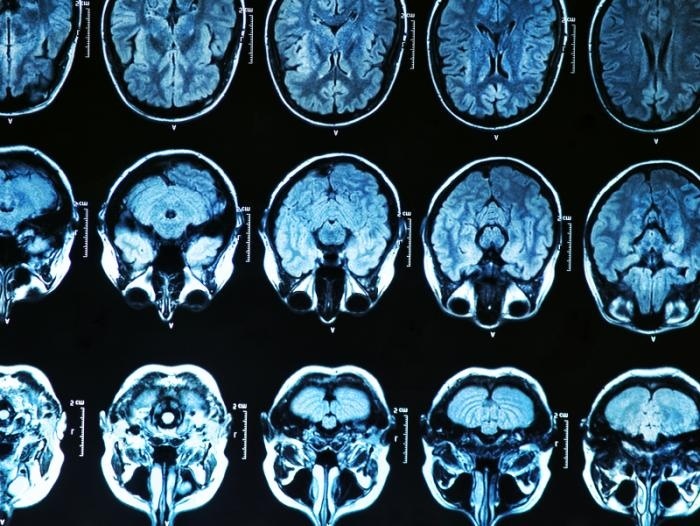 Jeremy Elman, PhD, of the Lawrence Berkeley National Laboratory, Berkeley, California, and colleagues, examined functional magnetic resonance imaging brain scans of 71 adults as they completed mental tasks, which included memorizing pictures and then recalling them. One of the pictures showed a boy doing a handstand. Participants were then asked questions about the picture, including, for example, what was the color of the shirt the boy was wearing. Participants included 49 older adults and 22 younger adults, none of whom exhibited mental decline. However, the scans showed 16 participants had beta-amyloid deposits. For the participants with beta-amyloid protein, the more detailed the memory, the more brain activity they exhibited, the researchers reported in Nature Neuroscience. “I think it's very possible that people who spend a lifetime involved in cognitively stimulating activity have brains that are better able to adapt to potential damage,” William Jagust, MD, a professor at the University of California at Berkeley School of Public Health and a study co-author, said, according to Medical News Today. One of the hallmarks of Alzheimer’s disease — the most common form of dementia — is the build-up of beta-amyloid protein deposits in the brain. Now a new study published in the journal Nature Neuroscience suggests that in some older people, the brain has a way of compensating for this damage by recruiting extra brain circuits. Previous studies of scans have shown that some older adults with Alzheimer’s damage who retain thinking and memory capacity show signs of extra brain activation.